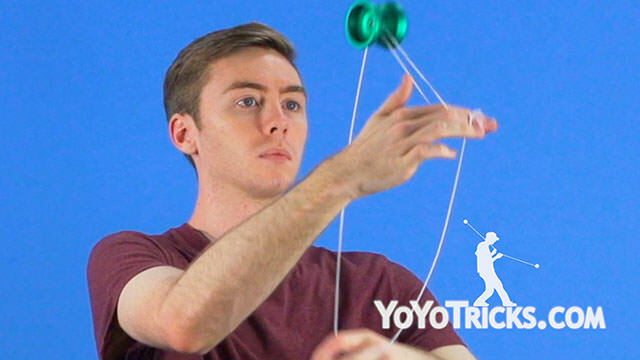 Stay up to date with the latest yoyo news from YoYoTricks.com, this week we speak to Ann Connolly about a factory mix-up with the new Green Sage. 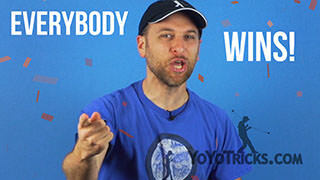 Also, our How to Yoyo with Your First Yoyo video reached 2 million views, and Chris announces the next Instagram Contest. Weekly Yoyo Update – 8-2-17 Yoyo TrickWelcome back to the Weekly Yoyo Update. 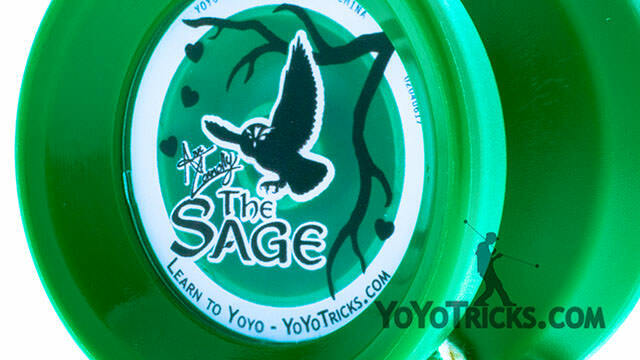 Our top story this week involves a new color of the Sage yoyo. This new green edition was supposed to come with normal Sage caps, but instead it arrived with the Ann Connolly artwork. Our news team is currently trying to track down how this happened, but we are pleased to have on the line Ann Connolly to discuss this development. 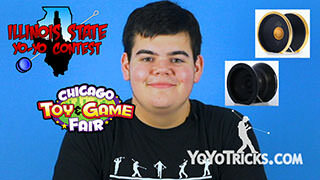 Adam: Ann, can you hear me? Ann: Yes Adam, I can hear you. 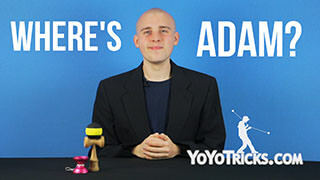 Adam: Great. So as you can see we have a strange development where your name and heart themed artwork made it onto the new green Sage. How do you feel about that? 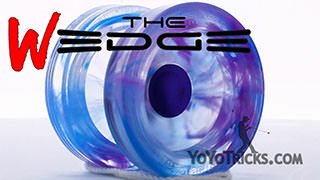 Ann: Well you know, Adam, a girl can only have her name on so many pink and purple yoyos before she needs something a little different. 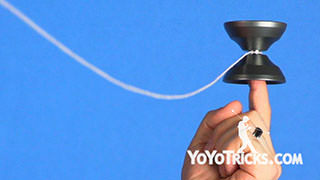 I have always wanted a green signature yoyo, so I am glad we could make this happen. Adam: Ann, perhaps I misheard you. Are you saying you had something to do with this? Ann: What are you saying? 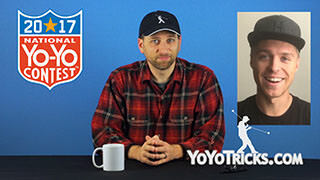 That I started an email campaign along with a petition to make this happen? 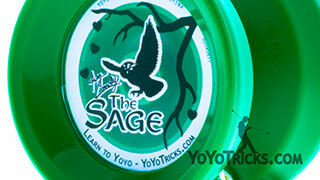 That I have been calling the factory behind your back to get a green signature Sage made? 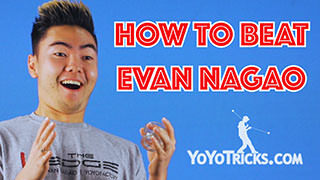 Would I do that? Adam: I suppose that does sound a little ridiculous. Ann: Of course it is. 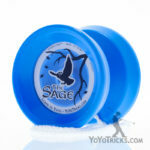 On a completely different note, I also heard the purple Ann Connolly Sage will be restocked soon as well. 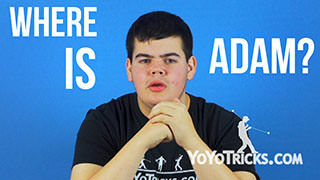 Adam: How did you hear about that? 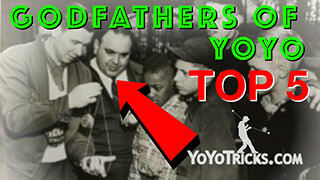 We never announced that. Ann: Gotta go Adam. Thanks for talking! Thank you Ann. On to our next story. 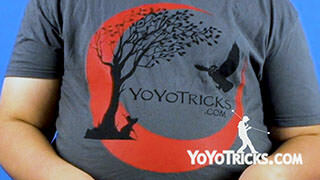 Monday’s video Locomotion featured the first instance of the new animated product logos on a YoTricks video. We reached to some of these logos on twitter for comment. 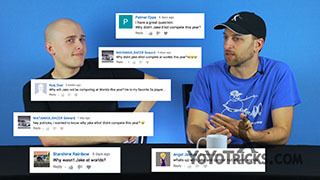 SageLogo127 was the first to tweet, saying “Oh, oh look at me!” to which another responded, “Me so pretty, buy, buy, buy.” We’ll let you know of any further developments as we have them. 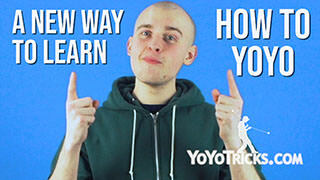 Coming up, we have results of lasts weeks contest, so stay tuned after this word from our sponsors. Chris. Thanks Adam. 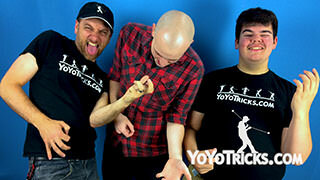 This weeks broadcast is brought to you by the trick Green Revolutions. You don’t have to start a revolution, but if you do, make sure it’s green. 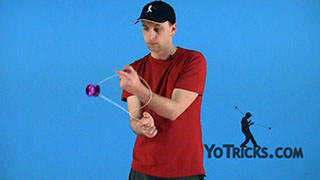 And by the Blue and Silver Czech Point Pivot. Now you don’t need to be good at basketball, or any sport really, to pivot. Available now on YoYoTricks.com. Back to you Adam. Thanks Chris. 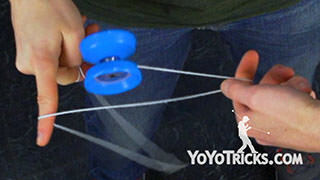 In other news the YoTricks How to Yoyo with your First Yoyo video just reached 2 million views on youtube. 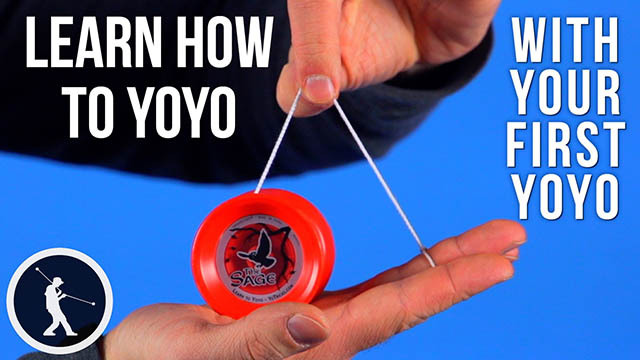 In a bit of unrelated news, commenters saying things on our videos like “is my yoyo broken?”, and “why won’t this darn thing work?” are down 80%. 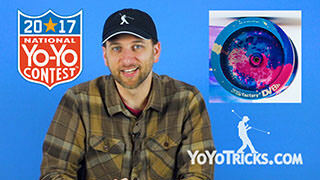 Our yoyo forecaster Jake Elliott is off this week, so we take you immediately to last week’s contest results, Chris. 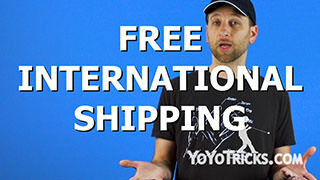 Thanks Adam, congrats to the winner of last weeks contest @travelingyoyokid, check your Instagram DM’s to claim your prize. 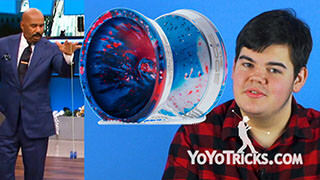 As always, we will be showing some of our favorite entries at the end of this broadcast. For our next contest we want to see your best Frontstyle Speed Combo using the hashtag #YoTricksContestFSC. If you don’t know how to do a Frontstyle Speed Combo make sure to check out the series on our YouTube Channel. 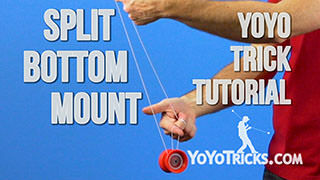 To enter, you can do a trick as simple as the Split Bottom Mount, but remember that faster combos with more unique elements get more points. 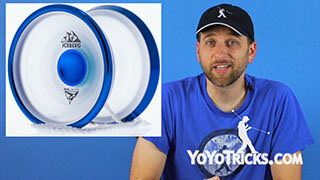 For official rules go to YoYoTricks.com/InstaContest. 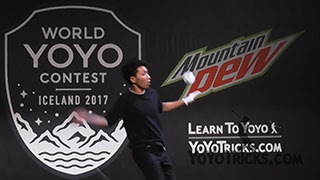 As a lot of you know next weekend is the world yoyo contest in Iceland, I will be there as well as Brian and Ben, so be sure to find us and say hello, we’d love to take a picture with you. 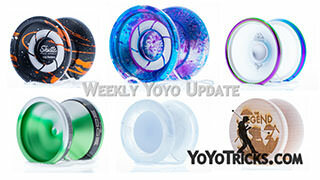 Now unfortunately that means that we will not be doing a Weekly Yoyo Update for the next two weeks, but that does give you more time to perfect your combo and upload it Instagram. To make up for the extra work you’ll be putting in, the prize for this weeks contest is a black with gold splash Canon which will help you perfect your Frontstyle Speed Combo even more. 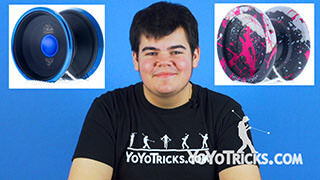 This is Christopher Chunn signing off for the Weekly YoYo Update, reminding you to throw ‘em if you got ‘em, and if you don’t got ‘em, get ‘em at YoYoTricks.com. We’ll see you next time.